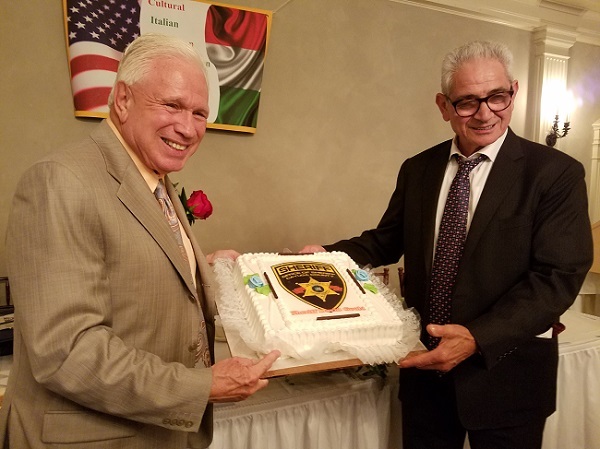 The South Seneca production of Up The Down Staircase is an adaptation by Christopher Sergel of the 1964 book by Bel Kaufman. The original book spent 64 weeks on the NY Times Best Seller list and was later translated into a hit movie. Although we like to think that times have changed… The more things change, the more things stay the same! 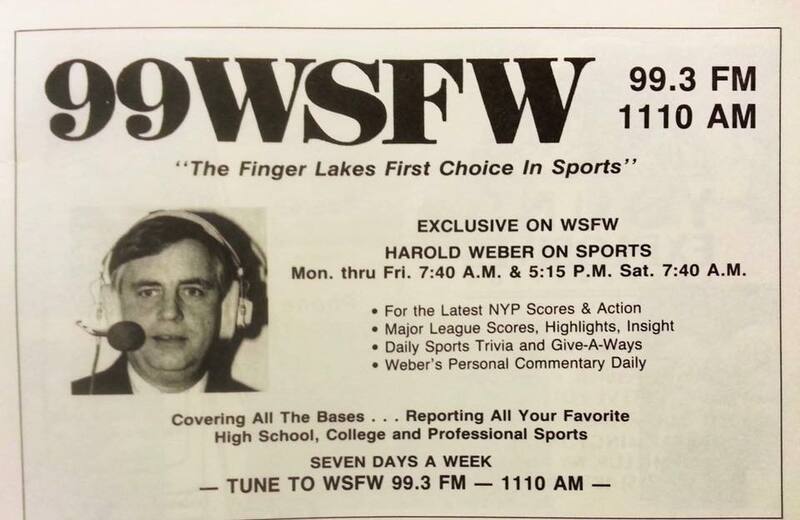 The story is as fresh and honest today as it was in 1964! 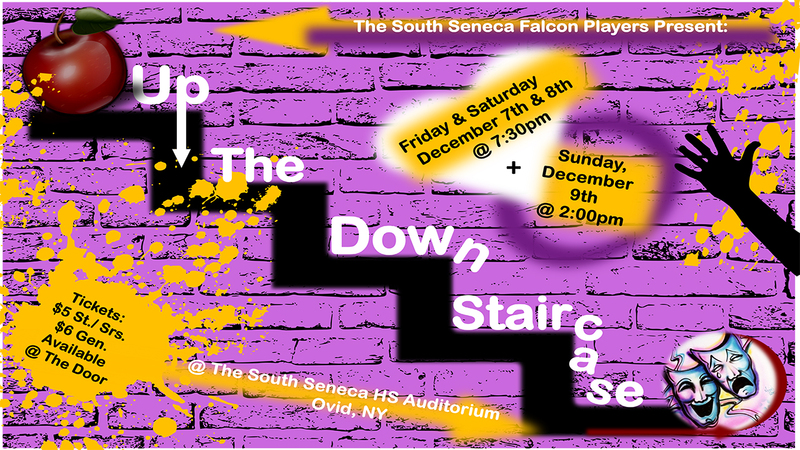 As one critic said, “Seldom has a humorous work been at the same time so important.” Come and join the cast of the South Seneca Falcon Players for their production of Up The Down Staircase! The play will be performed on December 7th, 8th, and 9th at the South Seneca Middle-Senior High School Auditorium in Ovid, NY. Curtain times for Friday and Saturday evenings are 7:30PM. Curtain time for the Sunday matiness is 2PM. Ticket prices are $6 for general admission and $5 for students and senior citizens. Tickets are available at the door or by contacting Director, Tina Coville-Bauder at 607-869-9636 for reservations.